Dress like Lynch, one of gaming's most notorious criminals with Lynch's black suit; his outfit of choice when he's on a job. Kane & Lynch 2: Dog Days logo tee. 'Don't trust me I'm fragile' tee. 'My boyfriend is a criminal' tee. The proof of a successful heist. Kane & Lynch's window cleaner jumpsuit disguise that allowed them to get into Retomoto tower and take revenge on the man himself in Kane & Lynch: Dead Men. 'I love Kane & Lynch' tee. The classic vest, as worn by Lynch. Skull Mask, one of the stolen Chinese Opera masks used by Glazer's men on a heist. Extend your multiplayer experience with more tools of the trade and all-new heist locations. Three download packs provide new maps and content playable in all 3 multiplayer modes and Arcade mode. Increase your wealth and unlock new Achievement points with 3 new Shanghai maps, powerful new weapons and stolen masks to conceal your identity. All you need now is the greed to win. (Radio Tower map, 7 weapons and the Masks pack were available previously through pre-order offers). Conceal your identity and avoid revenge attacks with 8 costume masks stolen from a Chinese gift shop, for all Multiplayer modes and Arcade mode. You never want to be identified, especially if you are a traitor! (Previously available through pre-order). There are no refunds for this item. For more information, see www.xbox.com/live/accounts. Experience Kane & Lynch Multiplayer from the inside. Be a fly on the wall as Kane briefs Glazer’s men – a team of criminal ex-pats - before a heist. Focus is essential and paranoia can quickly distract you. Without eyes in the back of your head you’ll never know if your teammate is also your biggest risk. Work together as a team and watch each other’s backs. But will the temptation of escaping the heist with the most loot be impossible to resist? The critically acclaimed Fragile Alliance Multiplayer is back with innovative new multiplayer modes, based on Greed, Betrayal & Revenge. 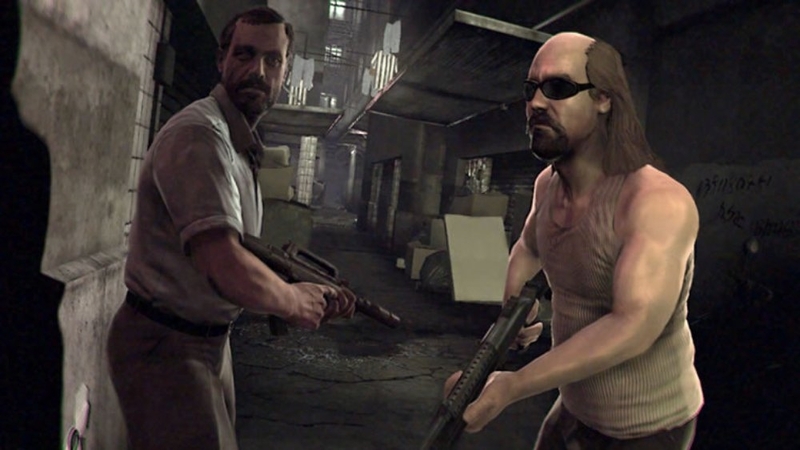 Kane & Lynch fight to escape Shanghai with the Cops and the heads of the Underworld on their backs. See gaming's most notorious criminals under pressure as relentless pursuit and a desperate attempt to save Lynch's girlfriend push Kane & Lynch to the limits. In team-based Cops & Robbers, the criminals try to steal the loot and escape, the Cops try to retrieve the loot and protect it. The winning team is the one that ends the session with most money in total. 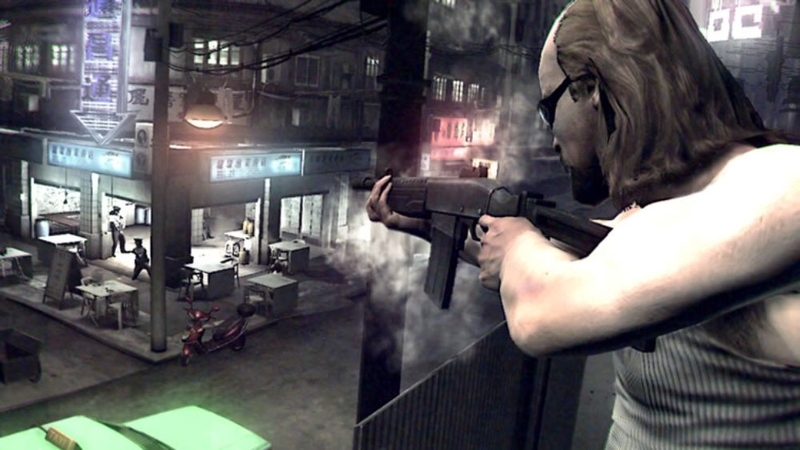 Take on intense multiplayer action in the Shanghai criminal underworld. For to 12 players. Download this trailer. In Fragile Alliance mode get in, steal the loot, and get out in 4 minutes. Trust no one. All surviving criminals in the alliance share their score. But when greed takes over the alliance breaks. Only traitors do not share with anyone, but are fighting alone with a reward on their head. It’s not about if you become a traitor, but when. Only with eyes in the back of your head can you keep the cash long enough to spend it. For 8 players. Download this trailer. See Arcade Mode in action in the subways and back streets of Shanghai. In Arcade Mode, a single player version of the innovative Fragile Alliance mode, your objective is to help the Alliance escape with as much of the loot as possible. 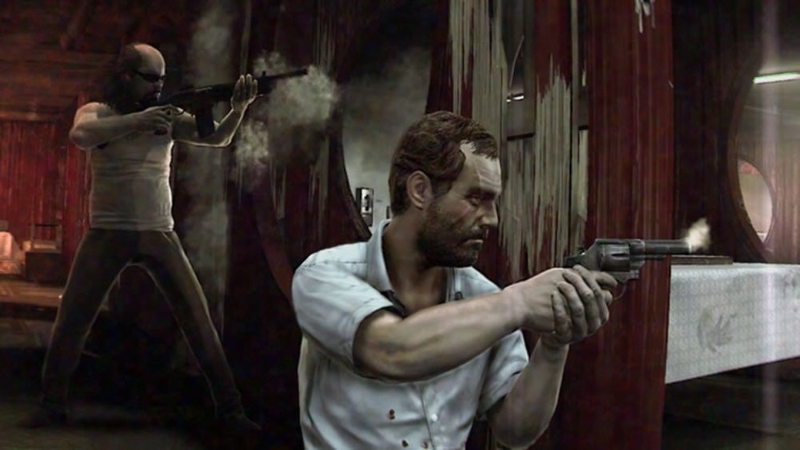 You continue through increasingly challenging levels as long as you survive and escape, but with the cops on your back and an escape vehicle that can’t wait the pressure is on. An Undercover Cop, chosen at random, has infiltrated the alliance. 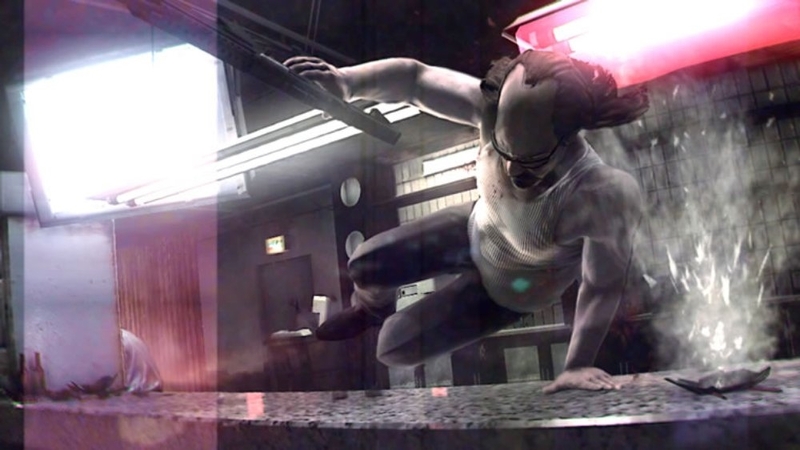 To receive a reward the Undercover Cop must stop the heist and prevent any criminals from escaping while acting like a member of the gang, adding an extra layer of paranoia to the celebrated Fragile Alliance multiplayer game based on greed, betrayal and revenge. For 8 players. 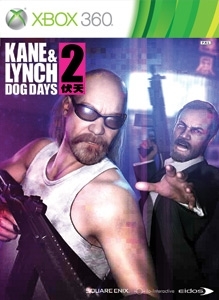 Download this trailer.Gaming’s most notorious criminals return in this gameplay trailer from Kane & Lynch 2: Dog Days. Kane has just met up with Lynch in Shanghai. He’s come to help work on a large arms-deal, but before they can get started Lynch has some unfinished business to deal with. From this point forward, everything starts to fall apart and Kane & Lynch face the consequences of their actions the hard way. Kane & Lynch are back. Get a glimpse of the stark circumstances facing gaming’s two most notorious criminals in the highly-charged debut trailer, and witness the events prior to their bare-knuckle exploits in Dog Days. Buckle up.” Download this trailer.